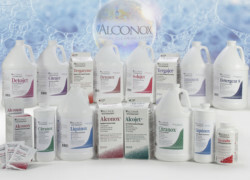 Q. I need some documentation for Alconox detergent stating why it is appropriate to use on cleaning glassware. A. 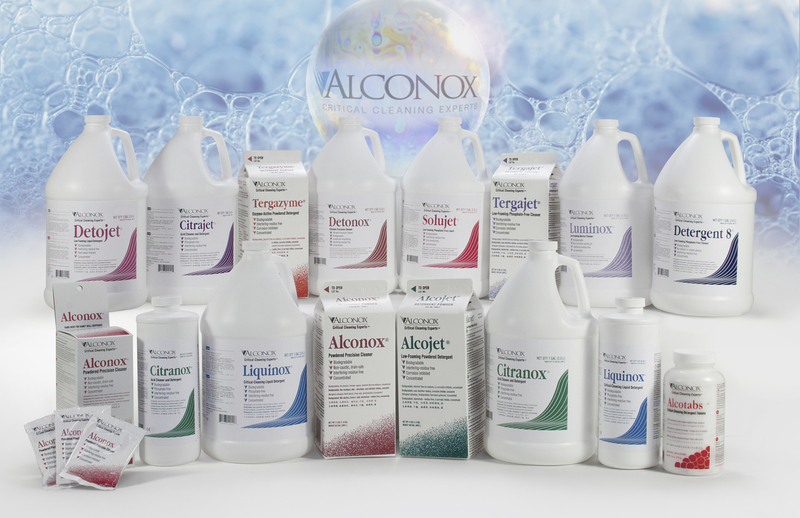 To document which Alconox, Inc. detergents are appropriate to use for cleaning glassware, you can get a copy of a technical bulletin. The technical bulletin will have a “used to clean” section on page 1. Click here to get copies of technical bulletins.